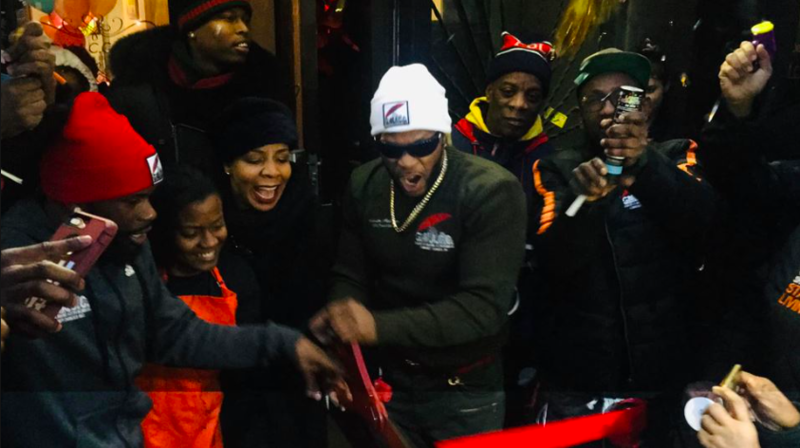 FORT GREENE – Gangstas Making Astronomical Community Changes (G-MACC) celebrated the opening of its second Brooklyn office at 349 Myrtle Avenue (between Carlton Avenue & Adelphi Street) with a ribbon-cutting on Friday, January 18. Founded by former gang member Shanduke McPhatter in 2008, G-MACC is a non-profit organization that works with former gang members and the formerly incarcerated to reach out to communities impacted by gun violence and gang activity, creating positive change through activism and outreach. G-MACC strives to change “the lives of those caught in the street life, which involves drugs, guns, violence, prison and the overall gangsta mentality” by offering resources and tools to youth and adults in and out of the prison system, the organization’s website states. G-MACC opened its first office at 5712 Church Avenue in East Flatbush in 2015. The group operates using the Cure Violence Health Model, according to a release by Council Member Laurie Cumbo (District 35) announcing the new G-MACC facility. This model can prevent violence by implementing strategies associated with disease/epidemic control: detecting and interrupting conflicts, identifying and treating high-risk individuals, and changing community norms. 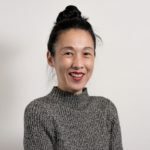 The Cure Violence Health Model trains community members, or trusted insiders, how to determine where violent incidents might occur and how to intervene before they start. Learn more at cureviolence.org. By treating gun violence as a public health emergency and working with “credible messengers,” G-MACC prevents and interrupts violence in neighborhoods, Cumbo noted. 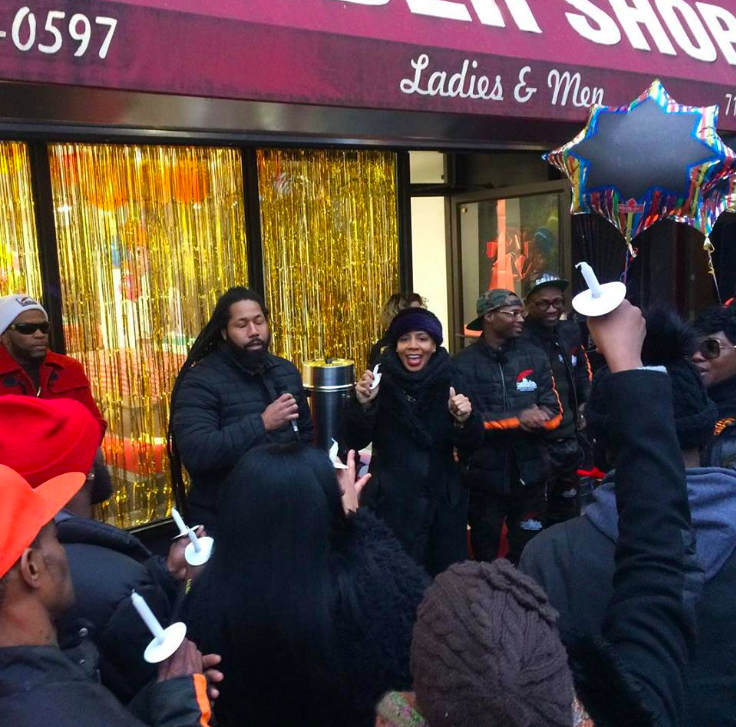 She, along with Council Members Jumaane Williams (District 45) and Vanessa Gibson (District 16, Bronx), as well as anti-gun advocates, worked with the city to launch the Mayor’s Office to Prevent Gun Violence in 2017. G-MACC is one of a dozen community partners of the office.